Kruzr, which offers digital driving assistants to clients of automobile insurers, has raised $1.3 million (Rs 9.5 crore) of seed investment led by Indian venture capital firm Saama Capital. Better Capital took part in the round. The company will use the fresh funds to grow the technology team, scale up the product, and expand business in Europe and the United Kingdom, Kruzr said in a press statement. Kruzr offers an artificial intelligence-powered voice assistant in a mobile app to help drivers reduce the risk of accident due to distracted driving, drowsiness, speeding, and others. The company claims to have cut down distracted driving by 80% in its pilot projects with insurers. Kruzr was founded in 2016 by Pallav Singh, Ayan, and Jasmeet Singh Sethi. Saama Capital, which began in 2006 as part of SVB Capital Partners, was spun out as an independent firm in 2011 by founders Ash Lilani and Suresh Shanmugham. 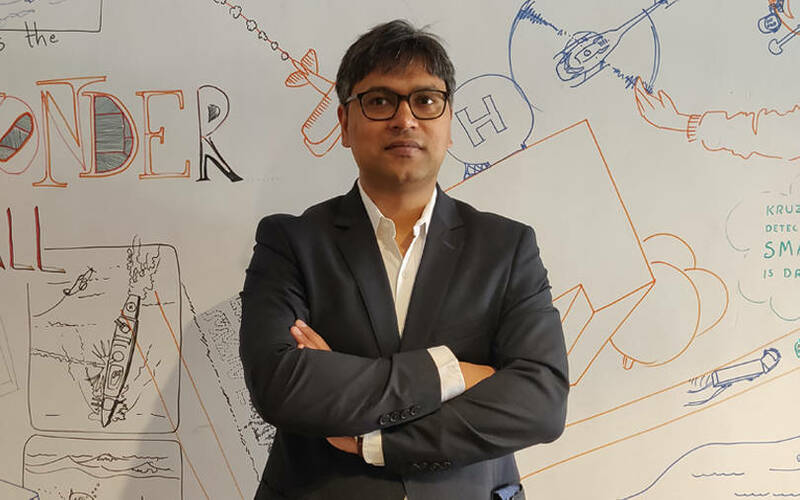 In April 2018, VCCircle reported that Saama Capital had raised $100 million for its new and fourth India fund, just a little over a year after making the final close of its third fund. Saama Capital’s maiden fund had a corpus of around $54 million but the venture capital firm raised less than half that amount ($26 million) for its second fund in 2012-13. Saama Capital made a final close of its third fund at $57 million (Rs 390 crore) in January 2017.